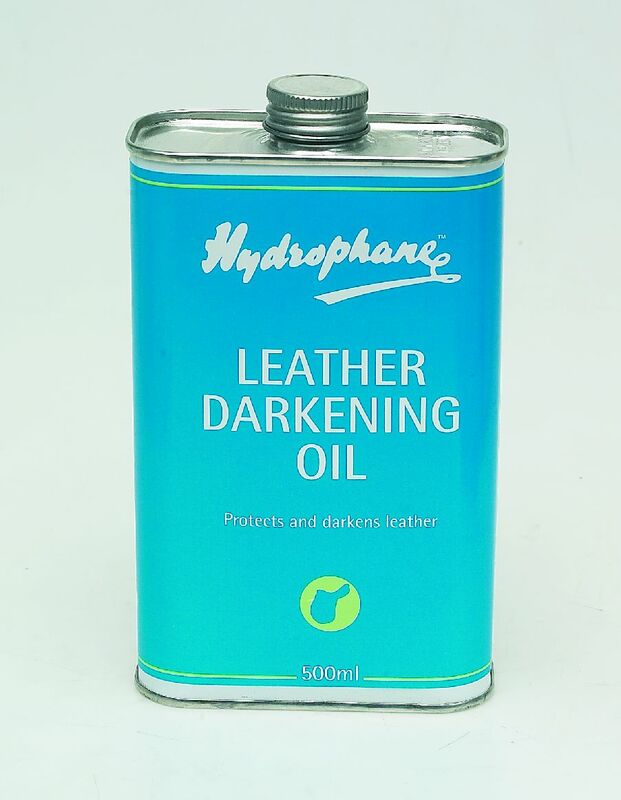 Below are some recent questions we've received regarding Hydrophane Leather Darkening Oil, including answers from our team. What type of oil is this? I can confirm the ingredient is Aliphatic Hydrocarbons.